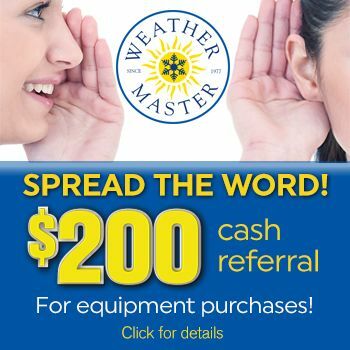 Called Weather Master to correct an installation error to pass an inspection. The service representatives were great! They were courteous and prompt and corrected the problem in minutes.